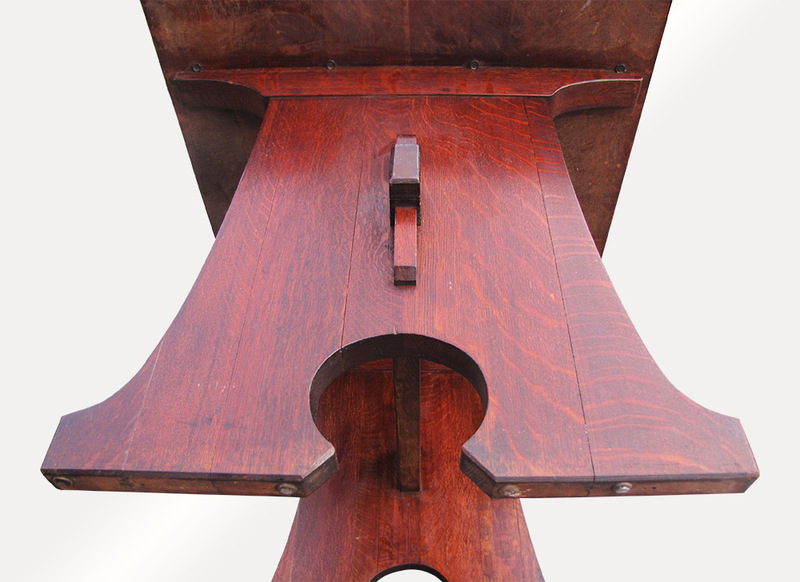 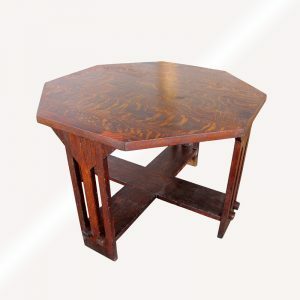 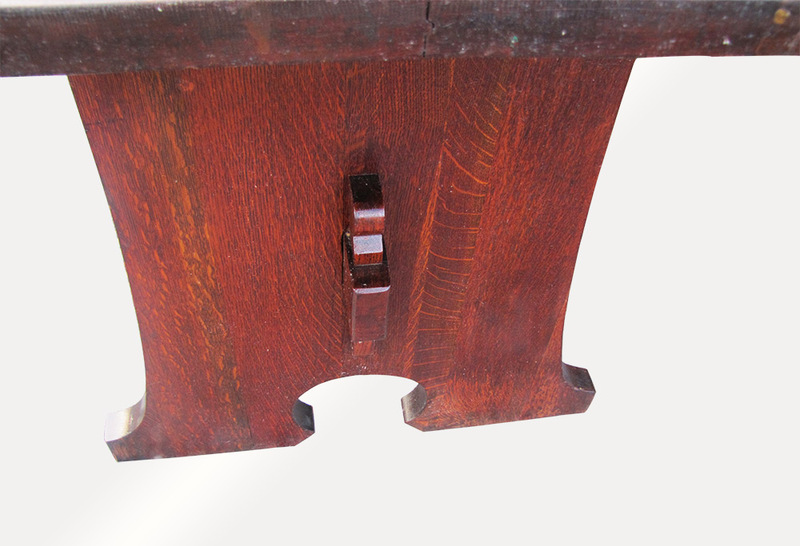 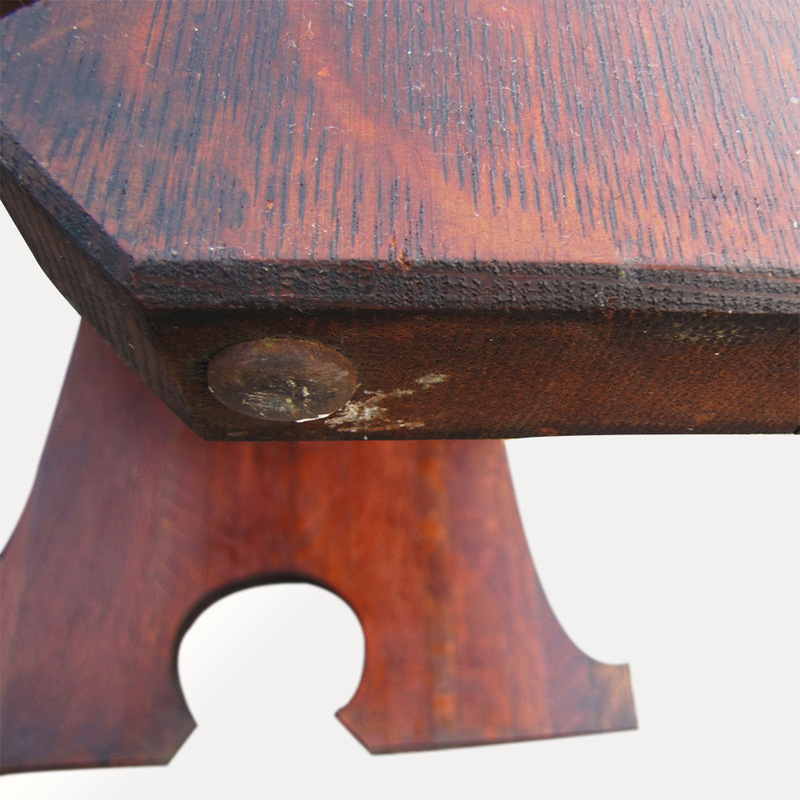 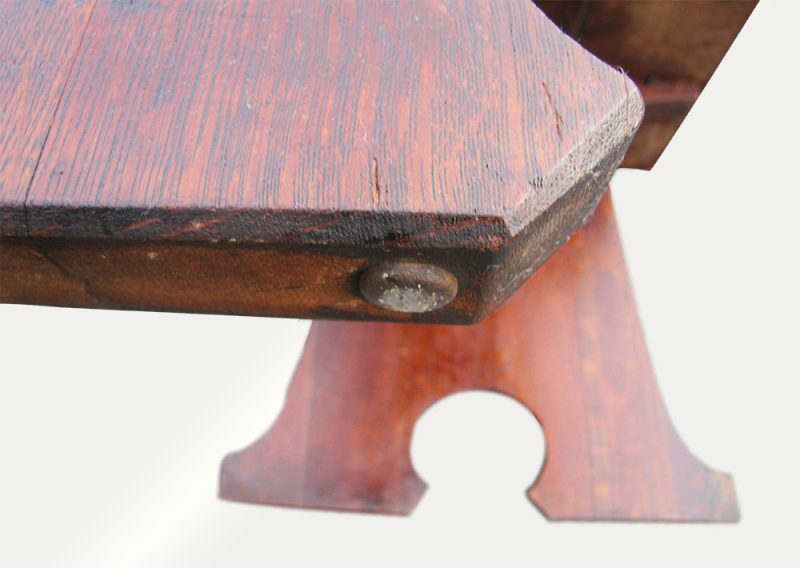 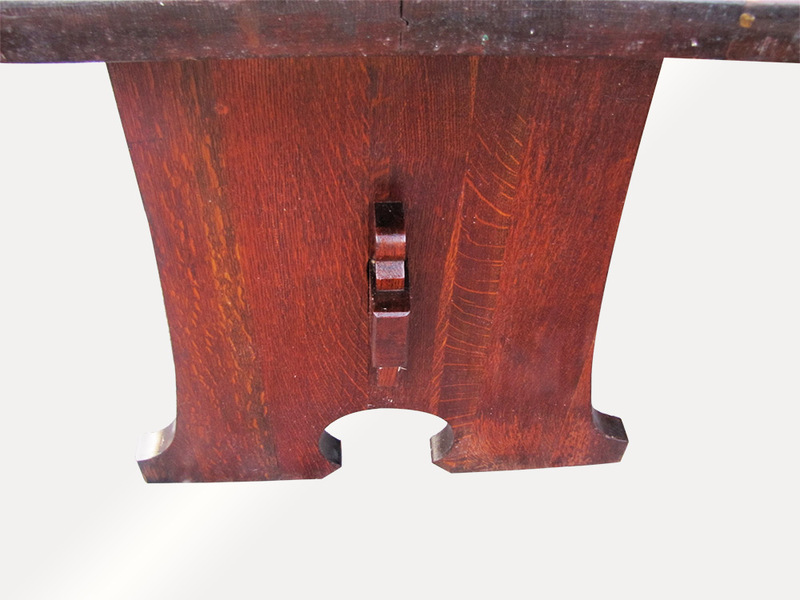 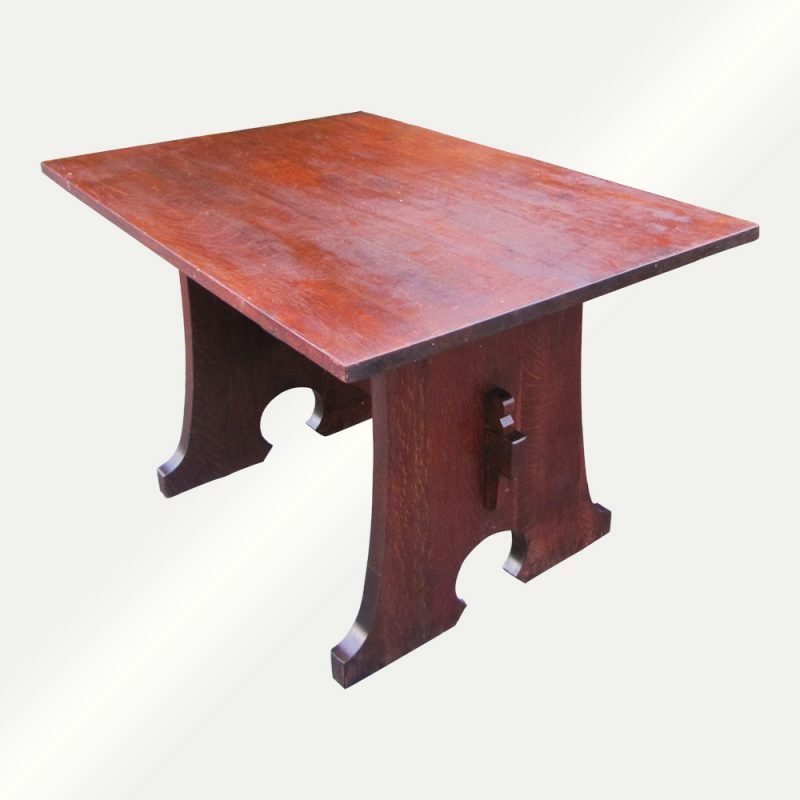 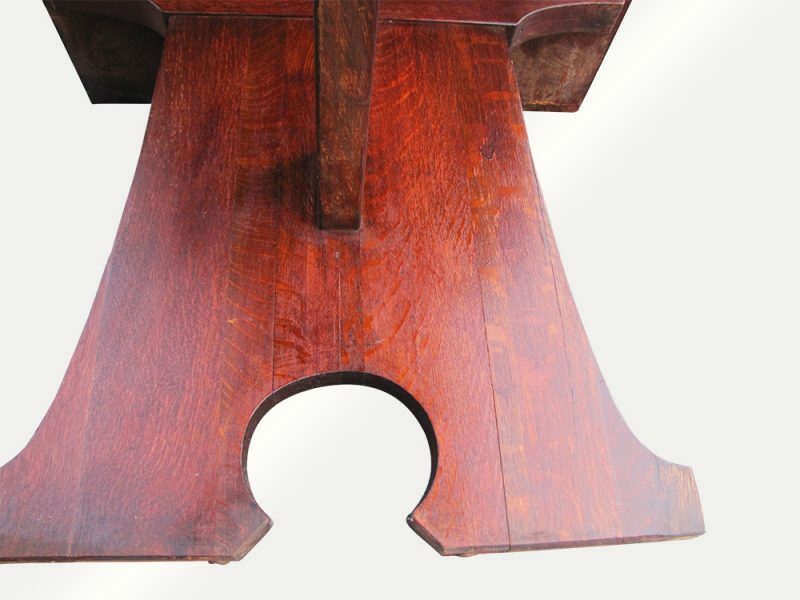 This is an Antique L&jG Stickley Mouse Hole Table from the early 1900’s. 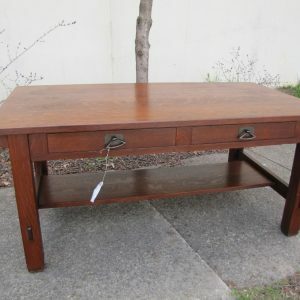 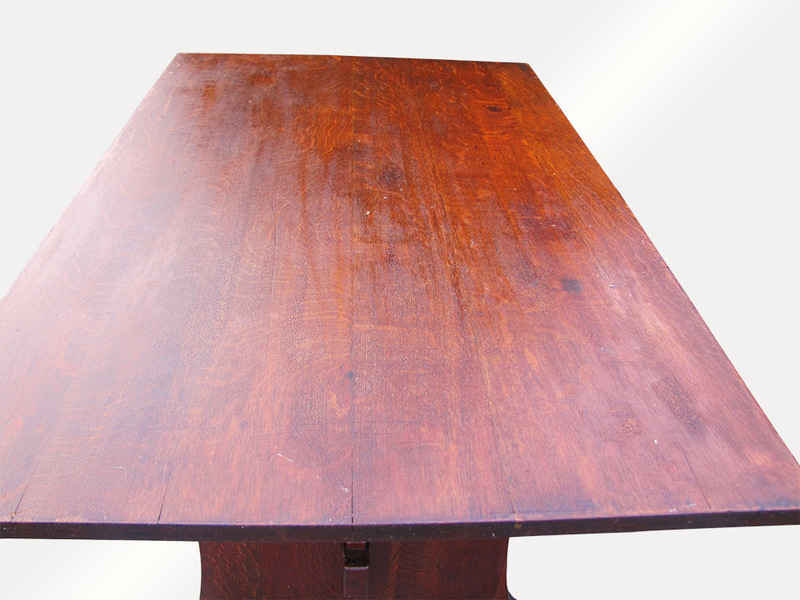 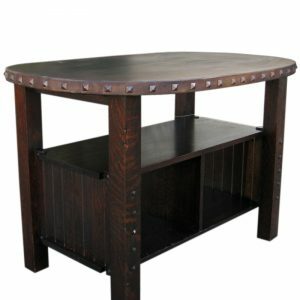 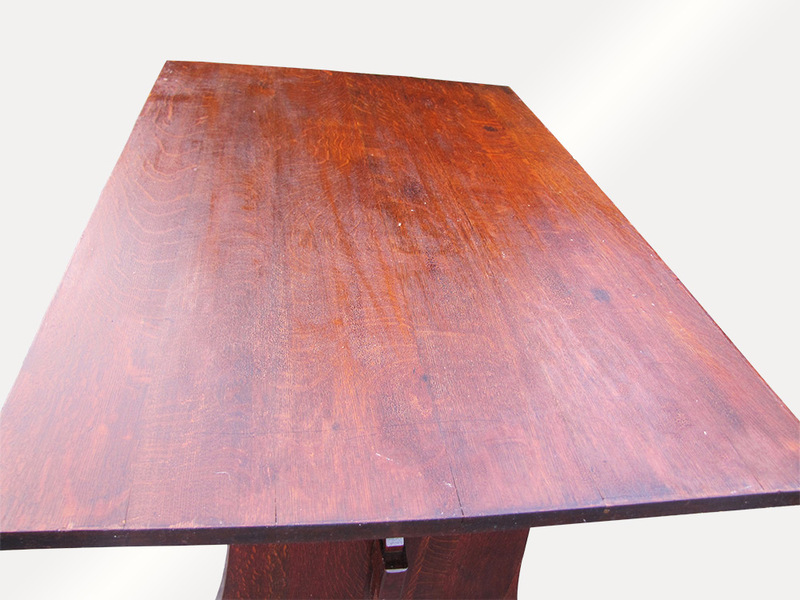 This table has a great selection of oak and a great original finish and color. 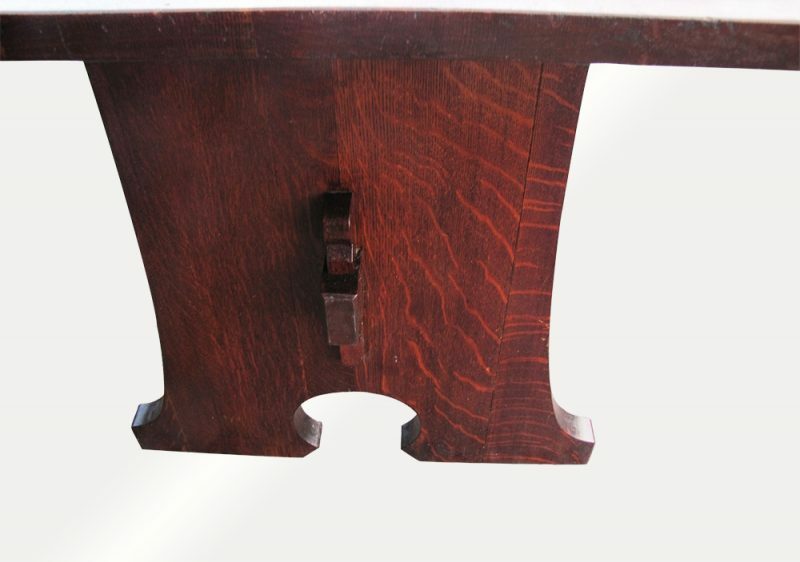 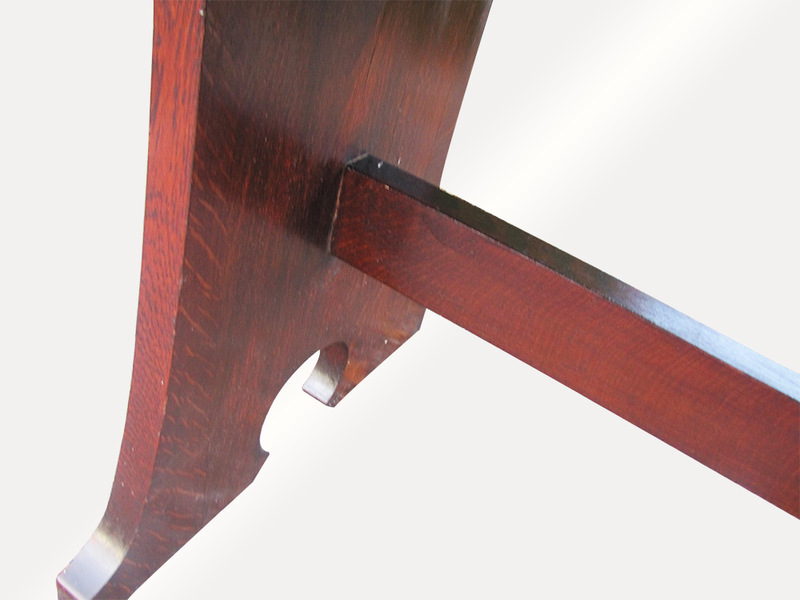 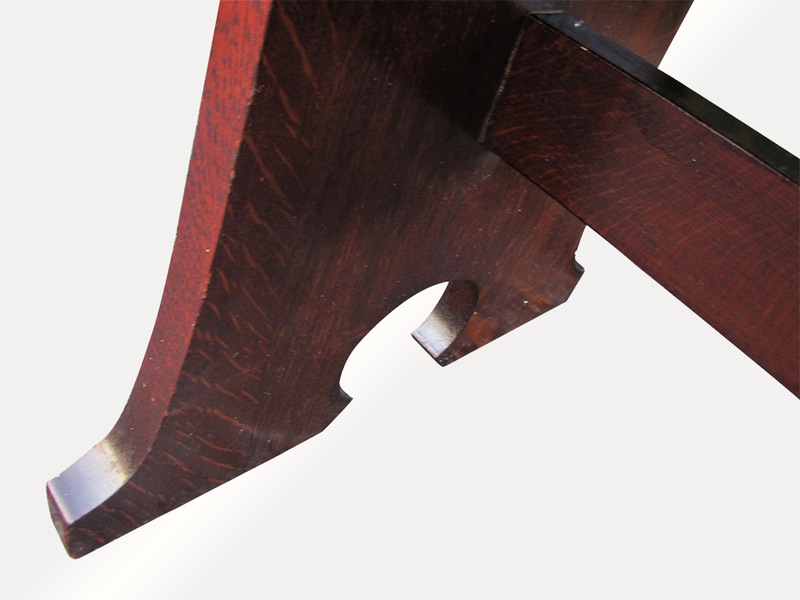 The base has a beautiful form and is made of extremely thick wood. 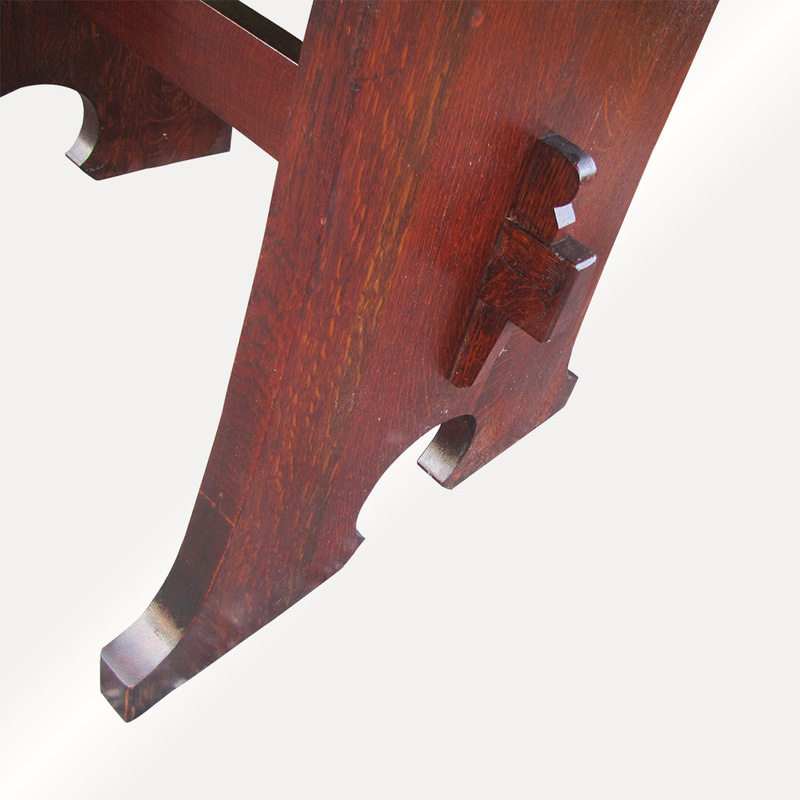 On the two sides there is a large key and through tenon construction. 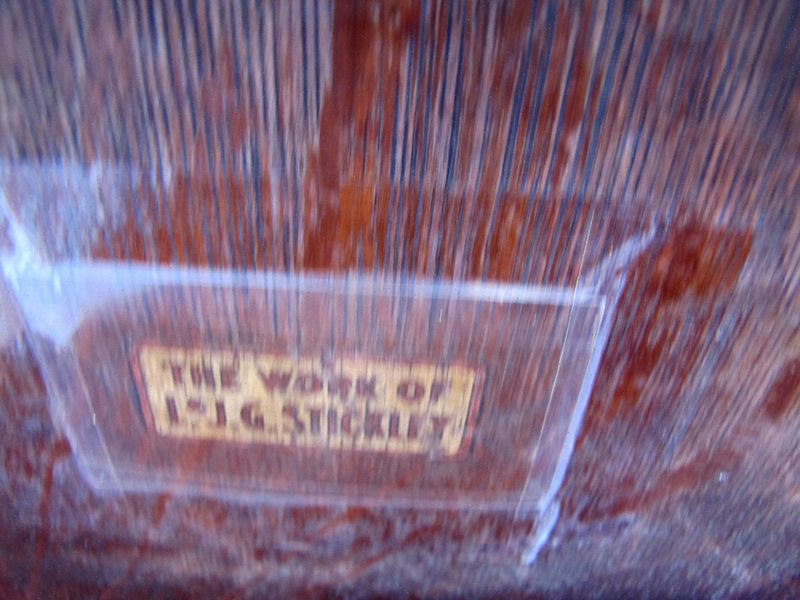 This table is marked with L&jG as you can see from the pictures. 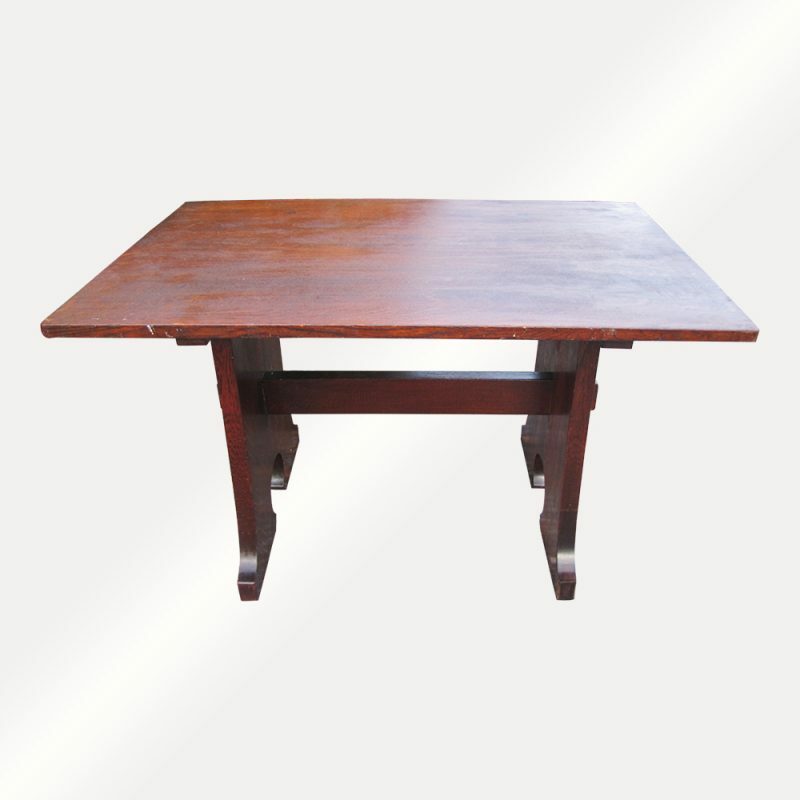 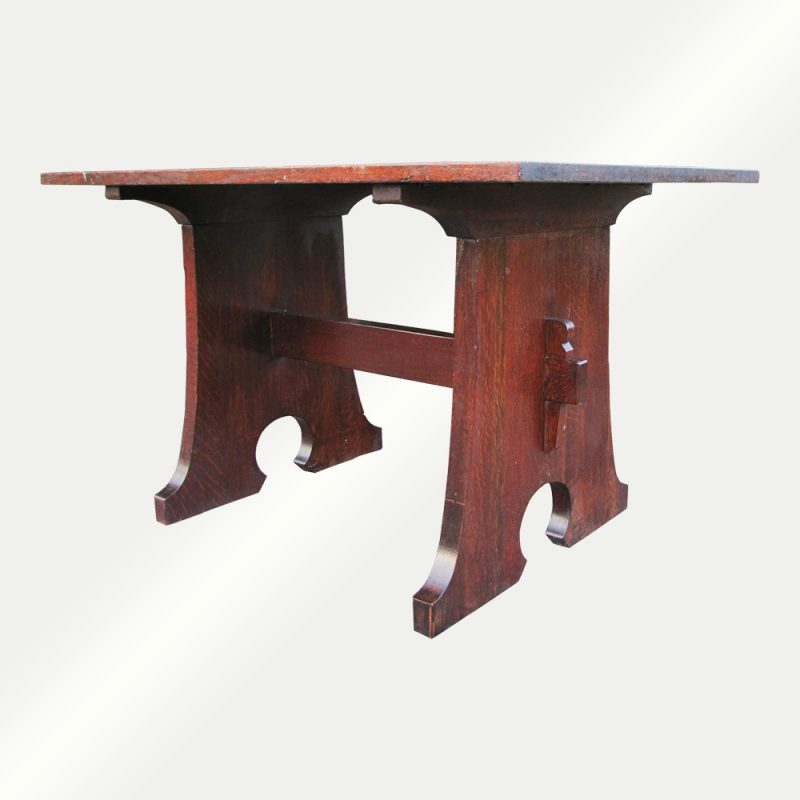 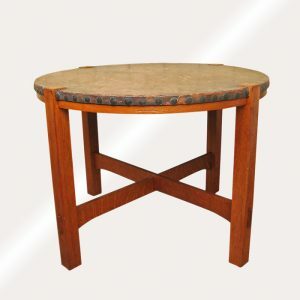 This table is sturdy and strong and ready to use in your home or business.